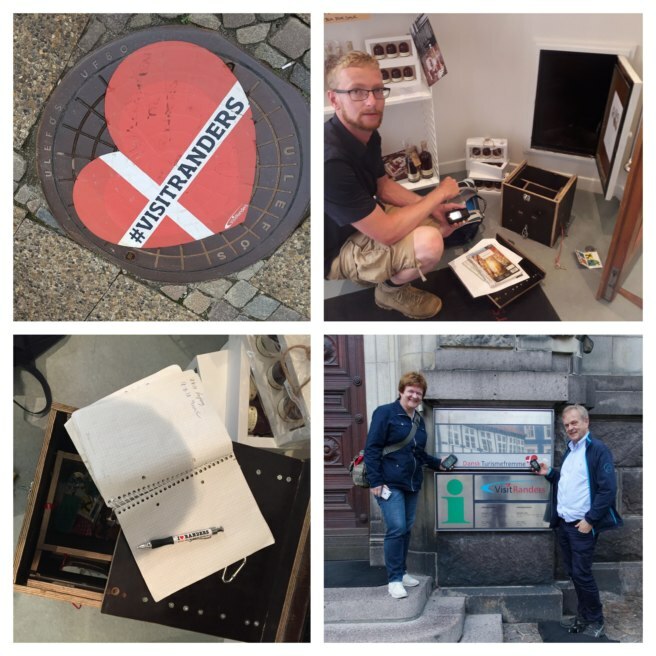 Randers is Denmark’s sixth largest city and offers all the amenities of a modern city without losing the connection to its past. Its proximity to nature allows for an active holiday with biking, hiking, or kayaking in the beautiful surroundings. Where else in Scandinavia will you find a tropical zoo akin to a jungle with over 200 species of animals living freely under three geodesic domes representing South America, Africa, and Asia? Or find a replica of Elvis’ home Graceland where you can learn about his life, music and see the world’s 10th largest collection of his belongings? GC738E7 – Udbyhøj Lystbådehavn, Udbyhøj Yacht Harbour feeds into the mouth of Randers Fjord. What else can be found in Randers? Denmark’s only GeoTour, GeoTour Randers (GT81), which is as diverse as the city that hosts it. So, grab your passport (for travel and geocache logging purposes) as you discover the 67 caches on this GeoTour! GC7RMEJ – Galleri Grevelsgaards creative owner and glass artist has designed the one-of-a-kind glass geocache container. 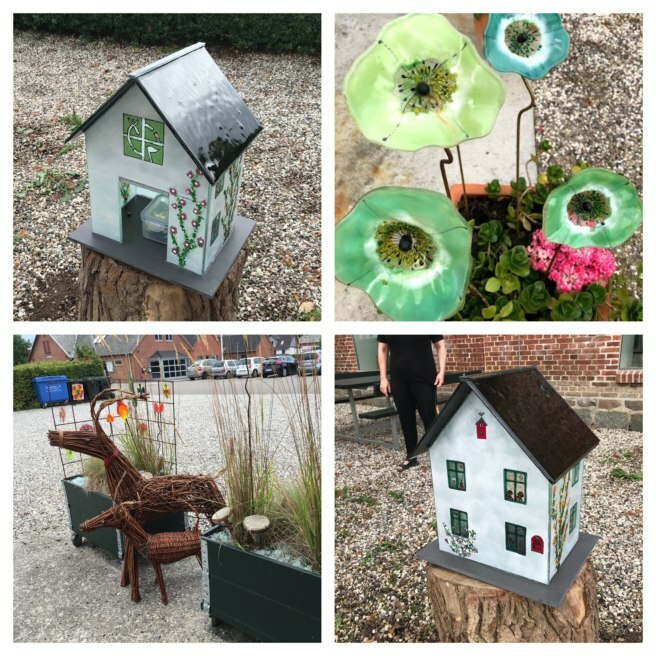 This geocache, placed in collaboration with the creative owner of Galleri Grevelsgaard, sits proudly among many unique art pieces, including flowers made of glass, deer made of manipulated wood fibers, and a decoration made of 100% quality geocache material. You may mistake the cache container for another part of the outdoor collection, as it is sheltered by its own properly decorated matching glass hjem (home in Danish)! GC70DCV – Memphis Mansion, identical to Graceland in Memphis, houses the only Elvis Museum outside the USA. Memphis Mansion is a tribute to the King of Rock’n’Roll, and the exterior is identical to Graceland in Memphis, Tennessee. 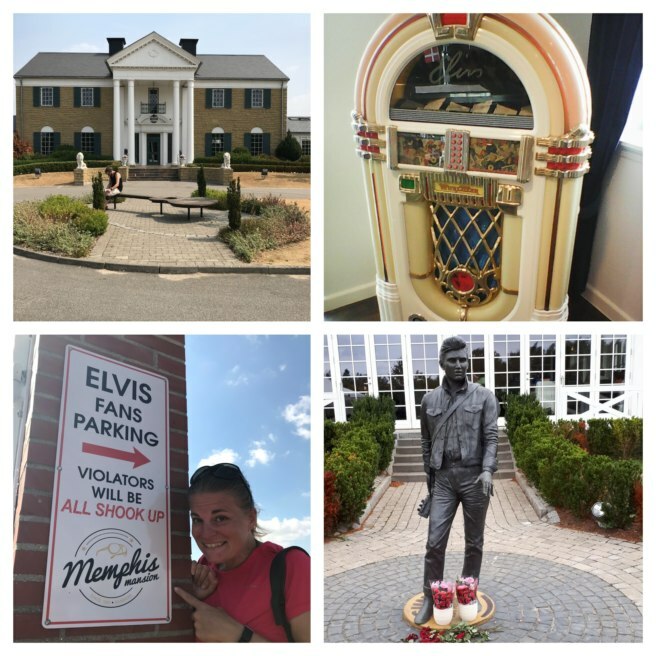 As the only Elvis museum outside the USA, it is also the only Elvis museum to host the final of a Mystery Cache on its grounds! The five stages take visitors to different sections of the museum, gathering vital information and Elvis trivia before arriving at the solution for the final coordinates. The city even enjoys a Randers City Blues Festival in the month of June. If visiting the city in August, don’t miss the annual Garden Party on location! GC75J1Q – Find the VisitRanders information building in the cozy square in the old city center of Randers. The building for VisitRanders, a destination for any and all tourist information, stands in the central, and very cozy, square in the old city center of Randers. On top of the building, you can see sculptures of the Neptune, god of the sea, Mercury, god of commerce, as well as the Vulcan, god of metalworking, Vulcan, as symbols of the most important sources of income of the town: shipping, commerce, and industry. During business hours, there is a Traditional Cache container cleverly tucked away inside the building that is more difficult to sign than you might think. 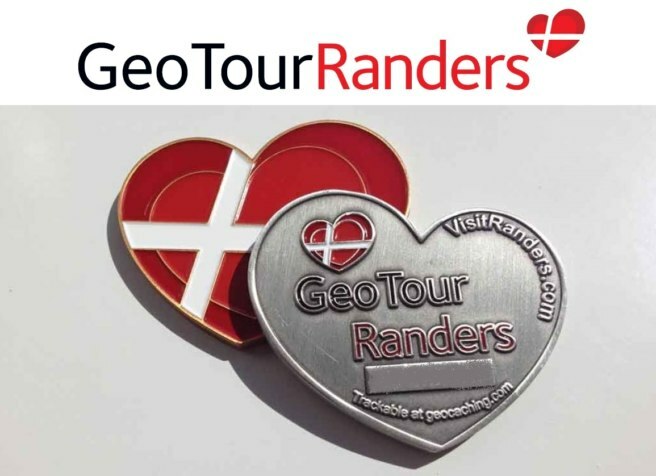 You can earn up to three different GeoTour Randers geocoins when you find at least 22 qualifying geocaches. 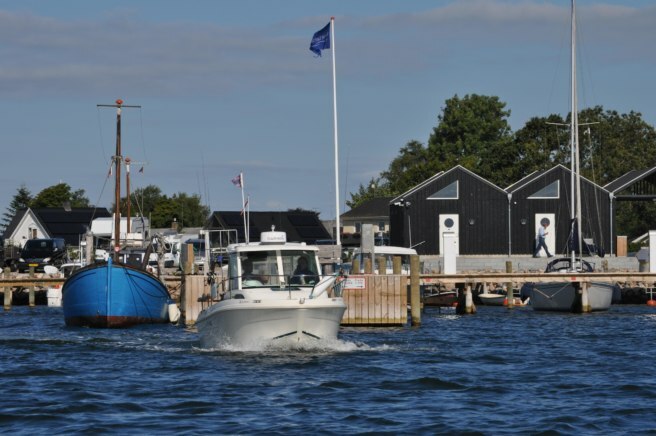 With so much to see and do, it is recommended that visitors set aside at least two days to complete the entire Randers GeoTour!